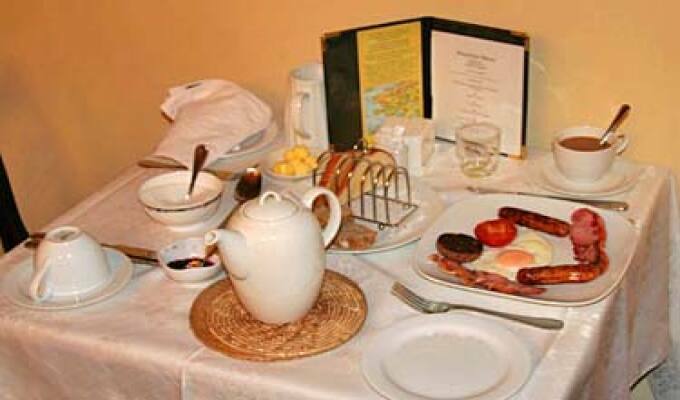 Kingstown House Bed and Breakfast is a long established family home within the town of Clifden, County Galway. 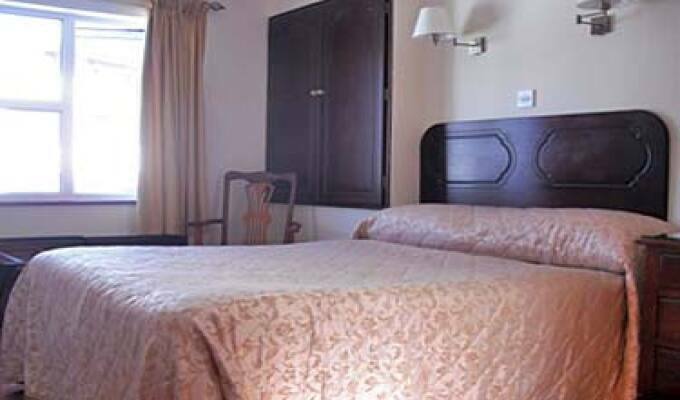 The Bed and Breakfast has seven comfortable rooms all with Ensuite facilities. 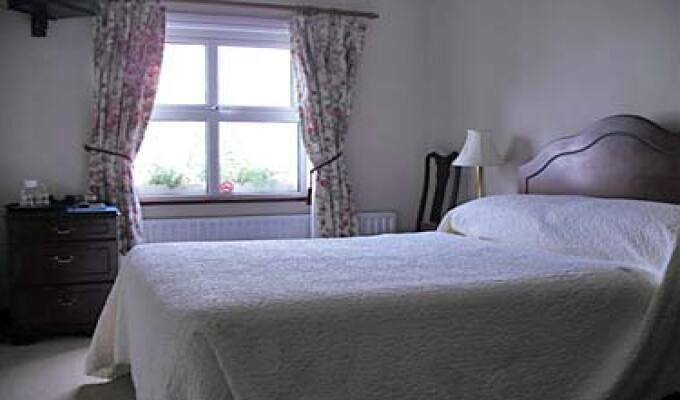 Approved by the TAA (Tourism Approval Authority), this B&B is a 1 minute walk to the Town Square (Centre) and bus stop and is conveniently located close to beaches, fishing, golf, cycling and horse riding and other activities in the Clifden area. 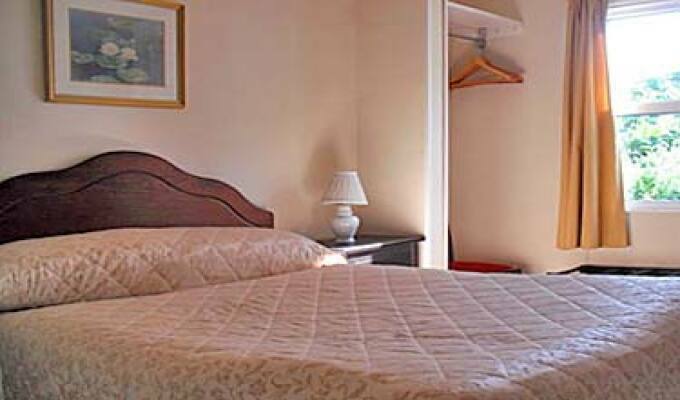 The B&B is well suited to those who enjoy adventures in the outdoors such as walking and hiking through the beautiful countryside of Connemara. 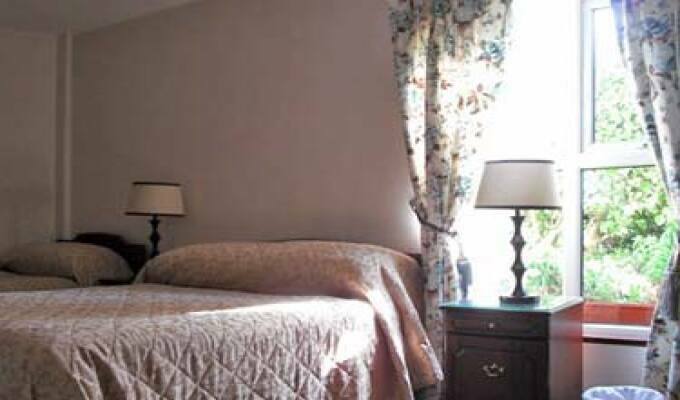 This is an excellent touring base for those who wish to discover the magnificent scenery of County Galway. Best place in town, close to the center, friendly owner - good breakfast. 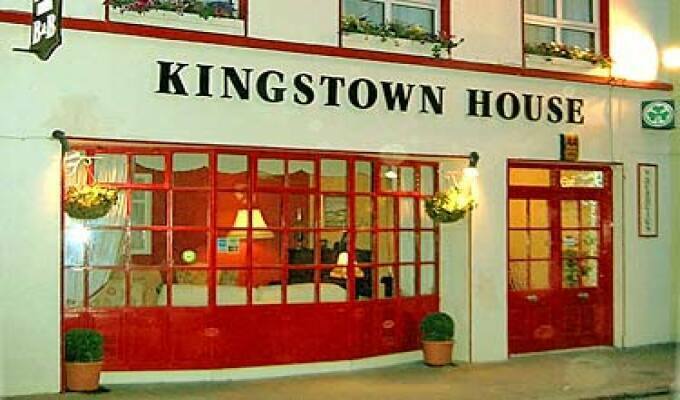 Nice place and house in Clifden town center. It might have higher water pressure in shower.